This is sheet music for President Lincoln's funeral march for solo piano. 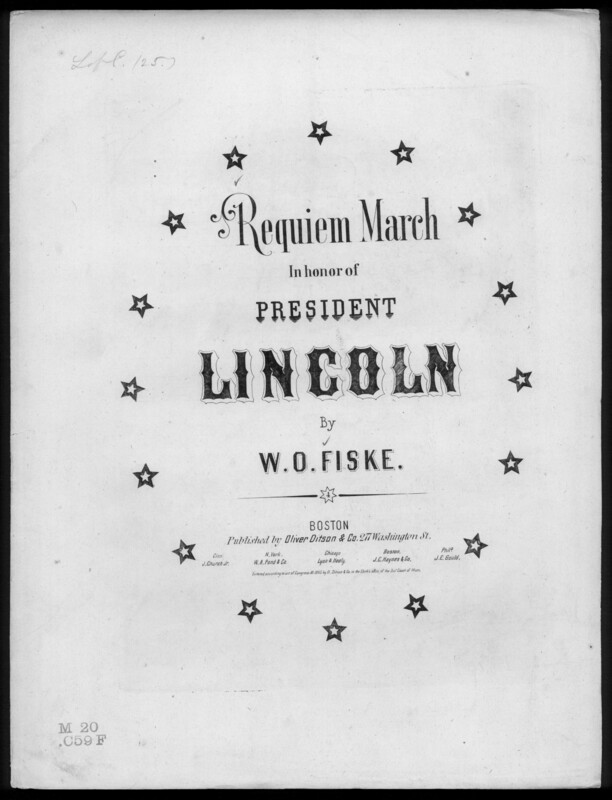 The title on the cover page is "Requiem March In honor of President Lincoln," while the first page of music lists the title as "President Lincoln's funeral march." A requiem is traditionally in a minor key and imitates the solemn, slow pace of a funeral procession. 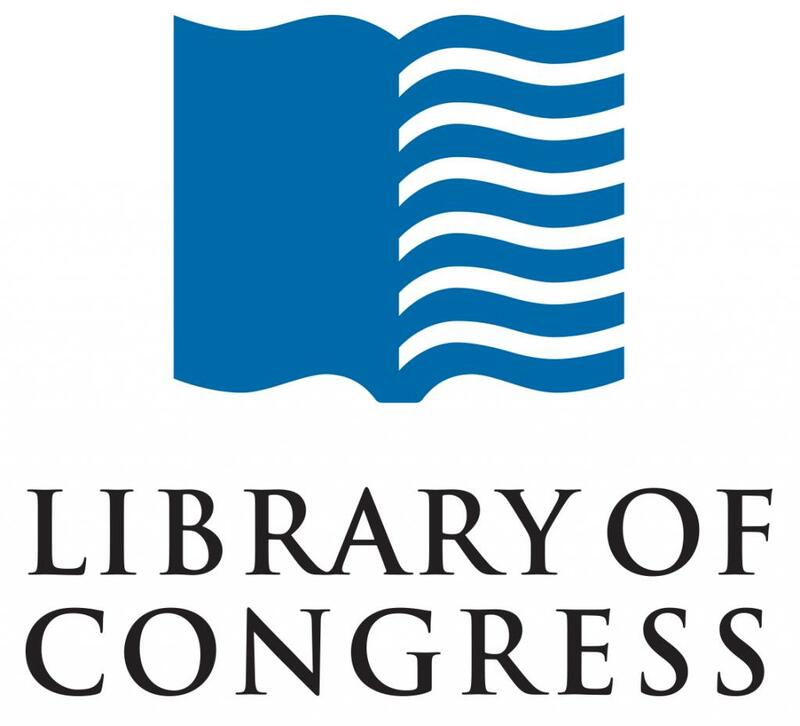 This piece is part of the Library of Congress Civil War Sheet Music Collection, associated with the Union side. Probably a third of the entire U.S. population at the time, out of a total of 31 million, participated in some kind of memorial commemoration for Lincoln. Roughly 150,000 people were present at Lincoln's funeral in Springfield.